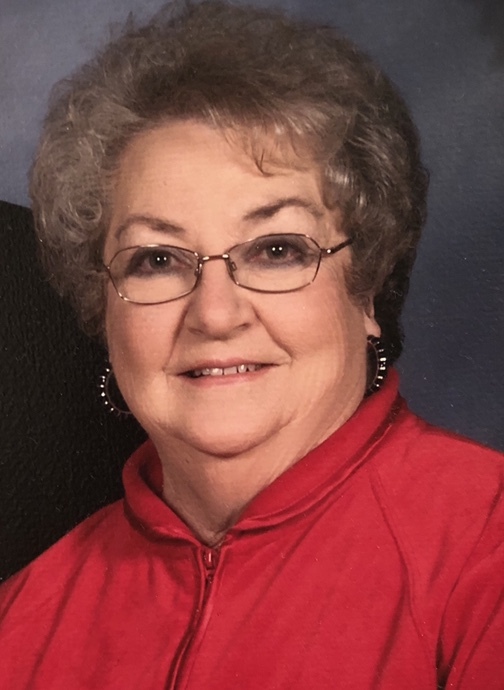 Bobbie Jo Beckworth Ward, age 75, of Marion, passed away Friday, April 12, 2019 at her home following several years of declining health. A native of Kingstree, SC, Bobbie Jo was born on January 25, 1944 to the late Bobbie L. Beckworth and Thelma Dorminy Beckworth. She and her husband moved to McDowell County when his work took them there and she enjoyed working in several retail ladies’ clothing stores in Marion before retiring to care for her grandchildren. A faithful member of Greenlee Baptist Church, she also sang in the choir. She loved her family more than anything and was the embodiment of a true lady; kind, caring, self-sacrificing and generous. She was loved by all who knew her and she will be deeply missed. She leaves behind her loving husband of 56 years, L McCoy Ward; two sons, Bobby Ward and wife Jill and Scott Ward, all of Marion; a brother, Allison Beckworth and wife Yoshiko of Dalzell, SC; two grandsons, Jake and Will Ward; and several nieces and nephews. A brother, James Beckworth, preceded her in death. A service of remembrance and celebration of her life will take place on Tuesday, April 16, 2019 at 2:00 p.m. at Greenlee Baptist Church with Rev. Ned Webb and Rev. Ricky Mason officiating. The family will receive friends from 1:00 – 2:00 pm. prior to the service at the church. Burial will follow at McDowell Memorial Park. Flowers are appreciated, however, those desiring to make a memorial contribution in her memory are encouraged to consider Greenlee Baptist Church at 5967 Hwy. 70 West, Old Fort, NC 28762.